The second reading of amendments to the law on advertising banning alcohol ads on the Internet and in print has passed the Duma. 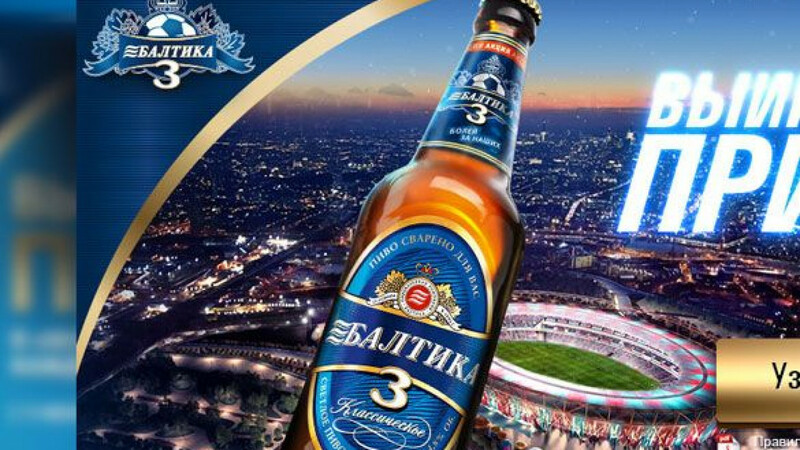 Above, the homepage of Baltika beer's website. The State Duma passed in the second reading amendments to the law on advertising banning alcohol advertising on the Internet and in print. Originally, the law was meant to apply only to online media outlets. Amendments extending the prohibition to all alcohol advertising on the Internet were approved Wednesday. On January 1, 2013, the ban on advertising of beverages with alcohol content above 5 percent will be extended to print ads as well. 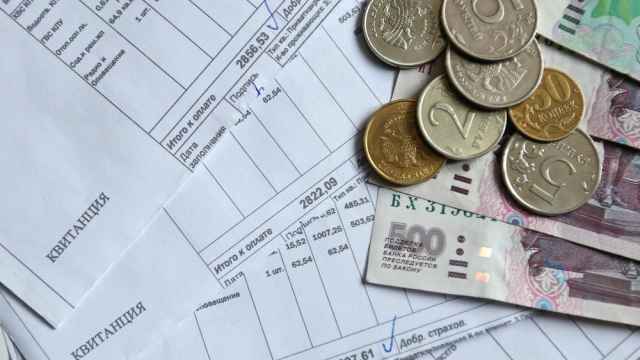 The amendments to the law on advertising were made by deputies from the United Russia party Sergei Zheleznyak, Irina Yarovaya and Igor Rudensky, Gazeta.ru reported. 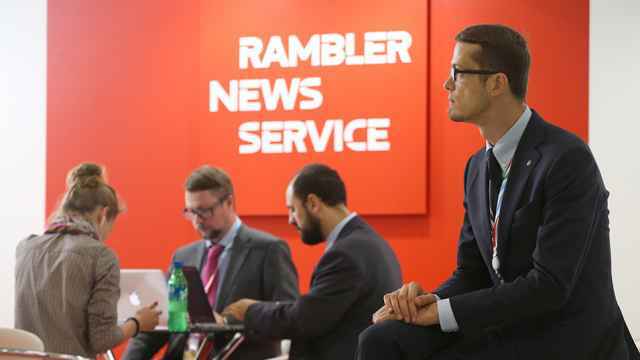 "It was necessary to take drastic action, especially in regard to media outlets, where the presence of young people is most common," Rudensky is quoted as saying. 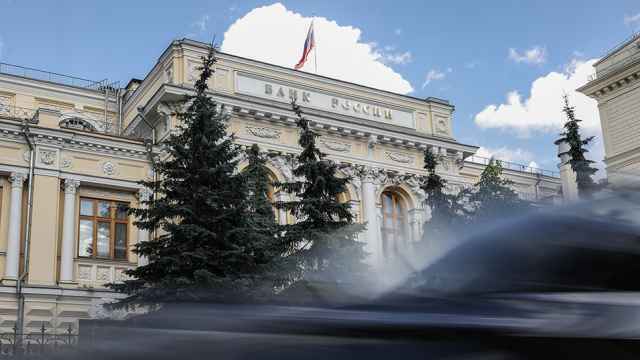 A source told Vedomosti that the bill is expected to pass its third reading on July 13. Sales of well-known alcohol brands will not be affected by the restrictions, Prokhor Malyutin, a representative of the Synergy company, maker of Beluga, Belenkaya and Myagkov brands of vodka, told Vedomosti. Advertising has the primary function of increasing brand recognition, while Synergy's brands and other well-known brands have already established their circle of customers. The ban will hit print media the hardest, Malyutin said, since alcohol advertising generates a significant portion of its revenue. A ban on alcohol advertising in outdoor media and on TV (including pay channels), as well as in airports, railway stations and bus stations, except in places of retail sale of alcoholic beverages, comes into force July 23.